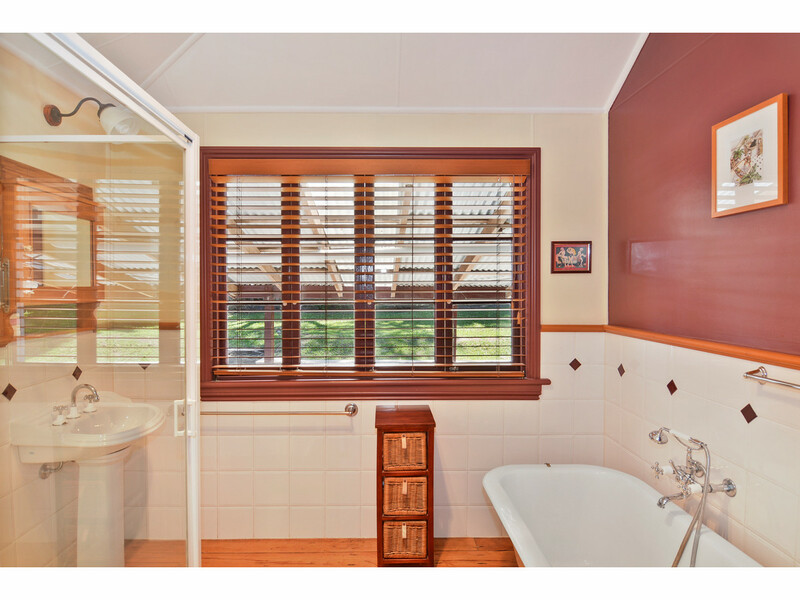 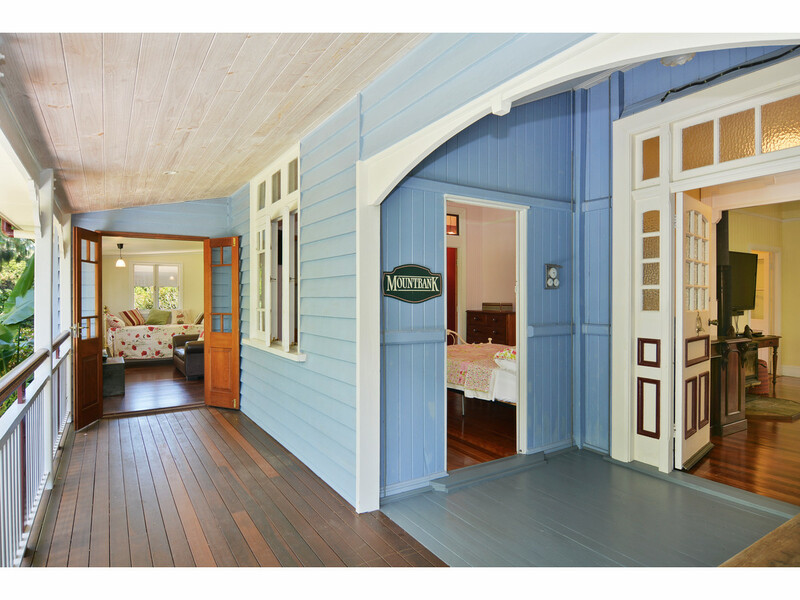 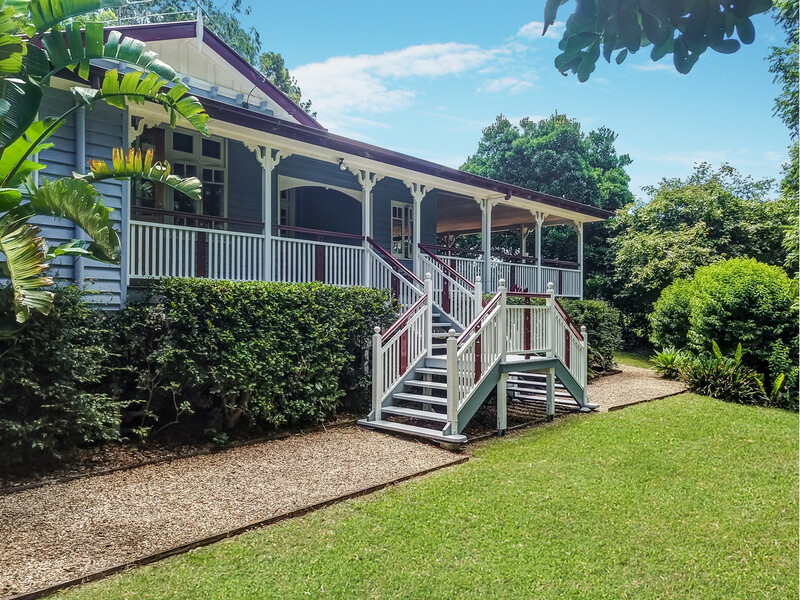 This gracious mid 1920s original Queenslander combines all the conveniences of modern living with the grace of yesteryear. 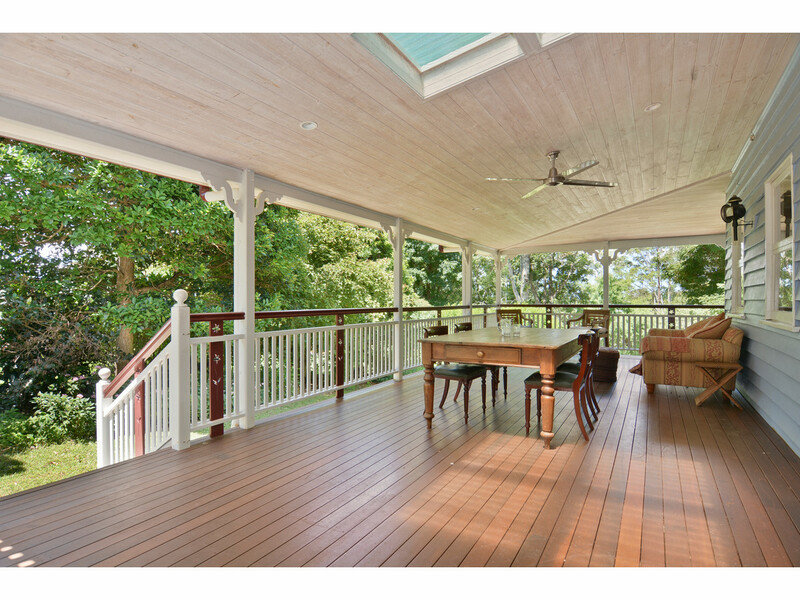 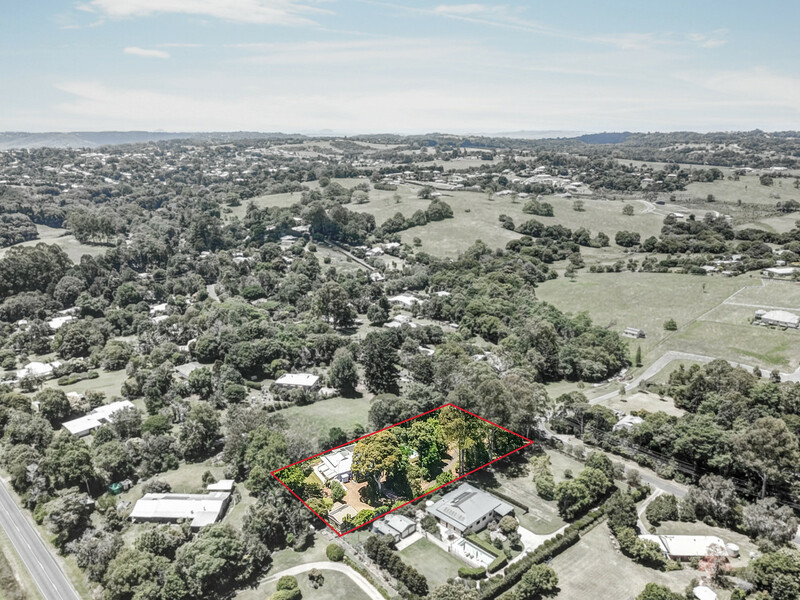 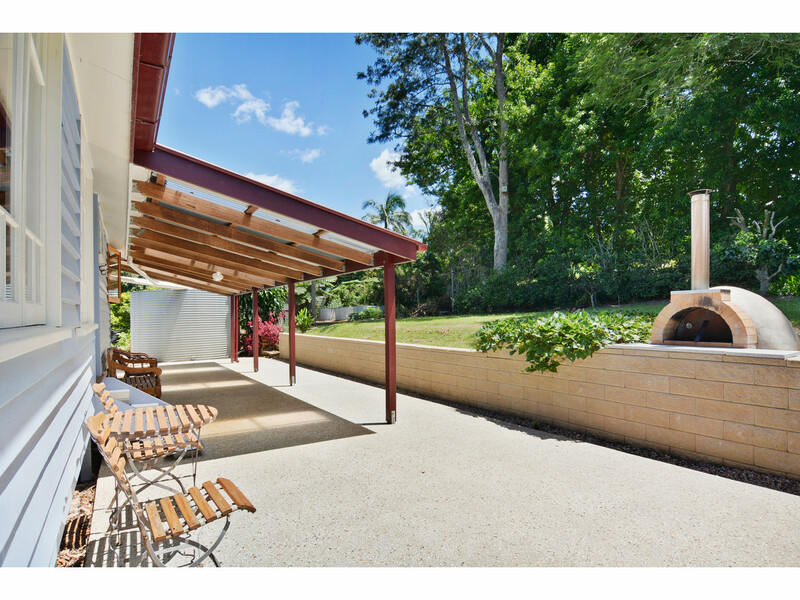 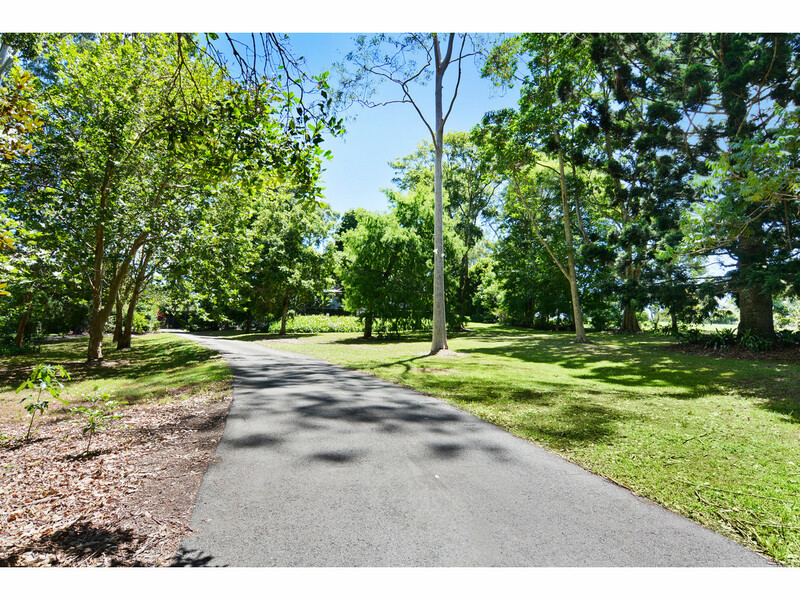 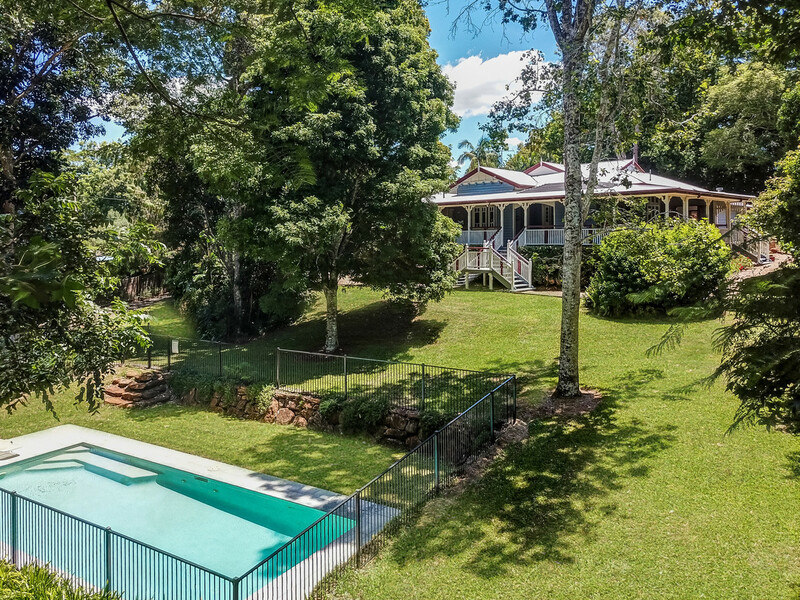 Located just minutes from town in one of Maleny’s finest addresses, the home is perfectly positioned at the peak of a private 4767m2 block taking full advantage of the beautiful breezes. 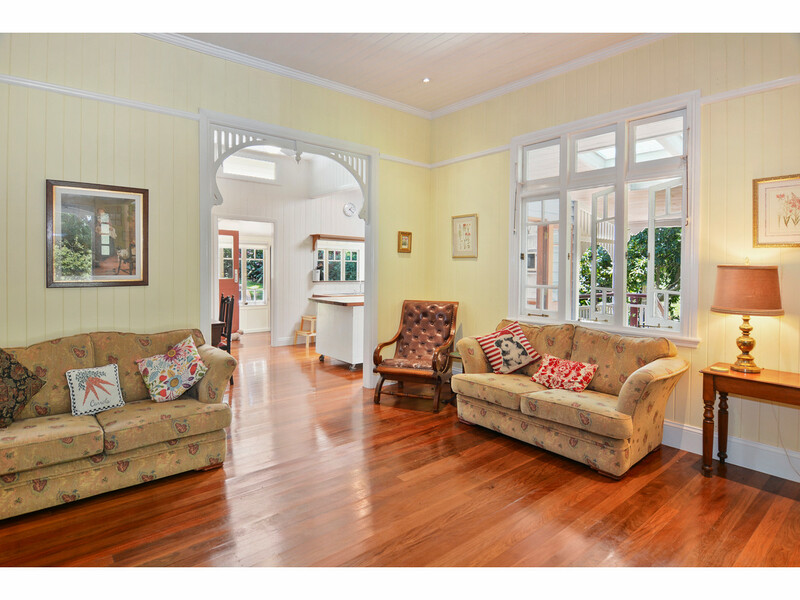 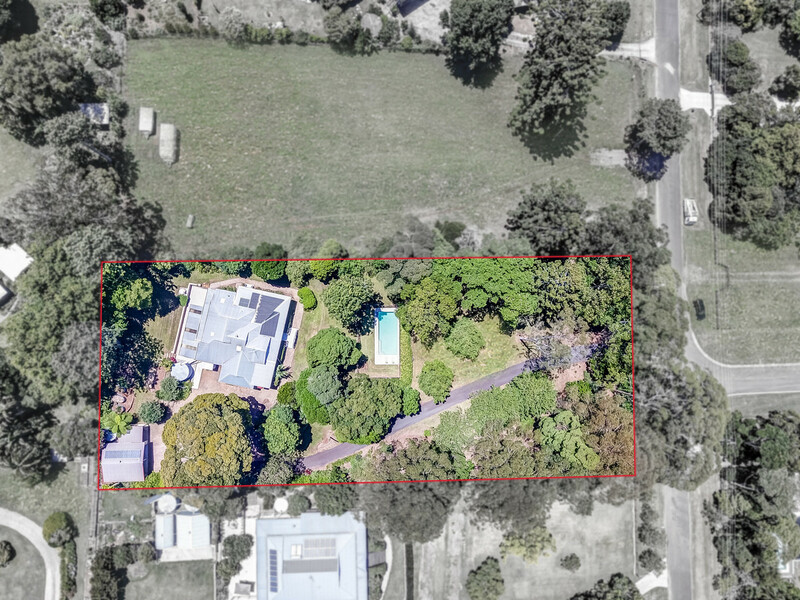 * Original features are plentiful, including soaring ceilings, traditional architraves, casement windows, timber fretwork, wide verandahs and beautiful hardwood timber floors. 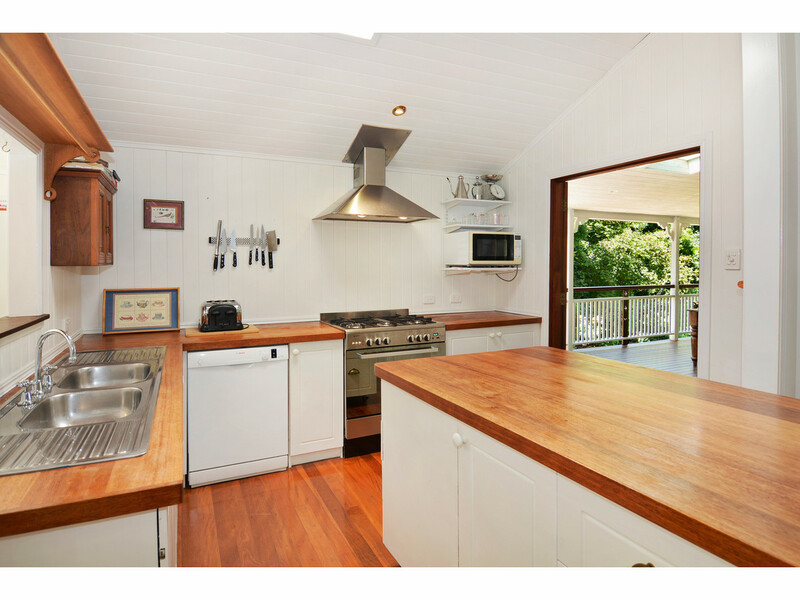 * Well-appointed kitchen with top quality appliances and garden views. 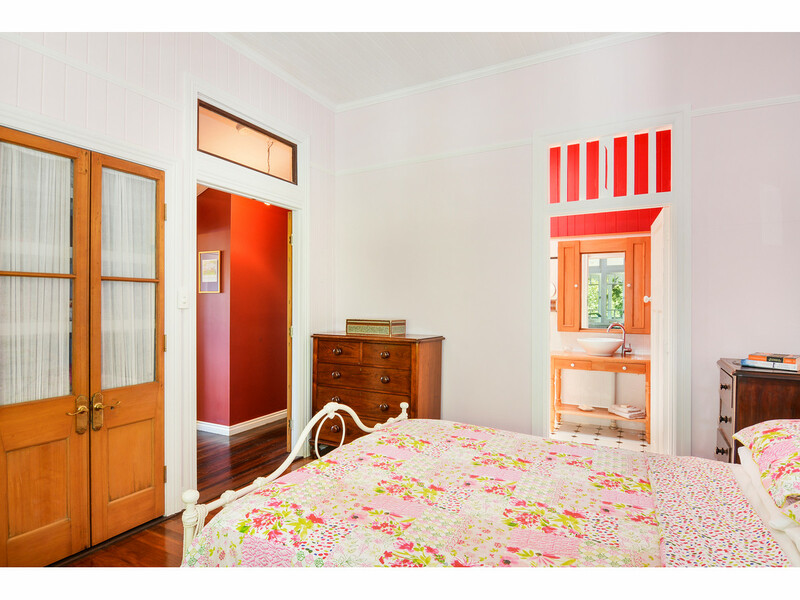 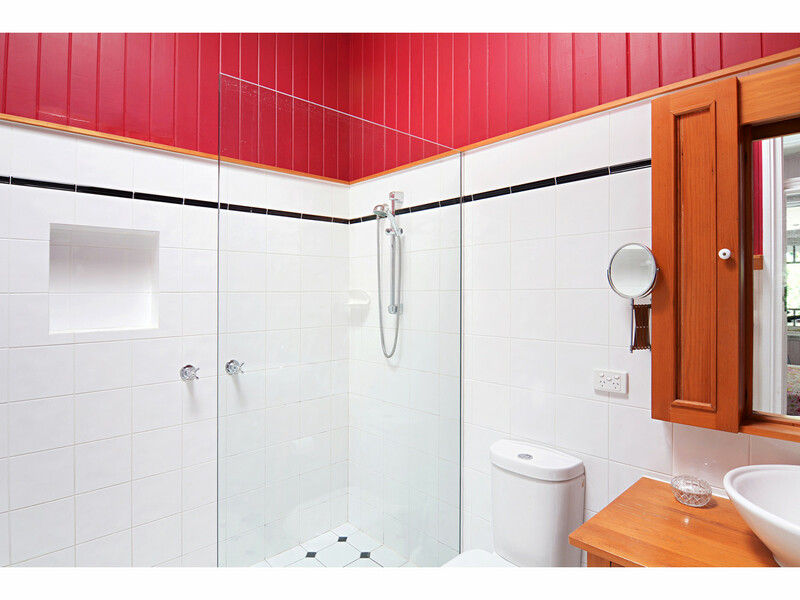 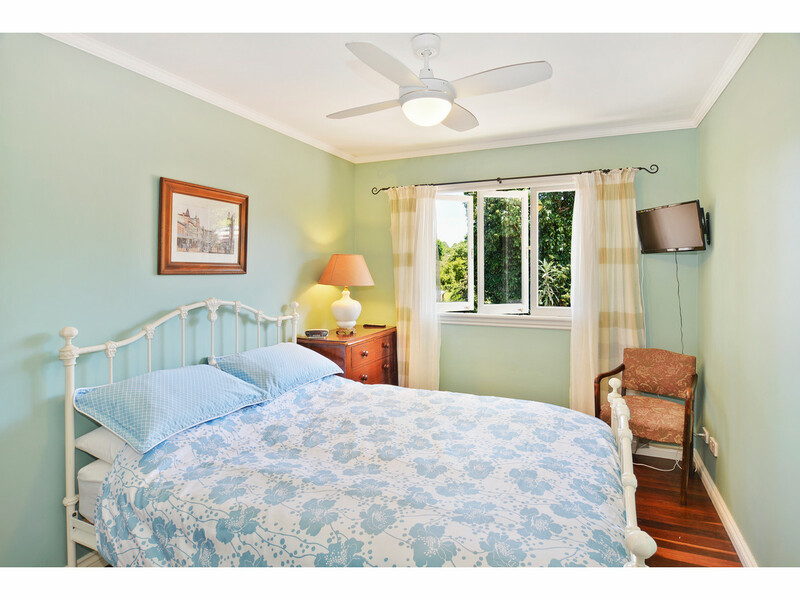 * Four bedrooms with a fifth multi-purpose room – Bedroom, craft room or art studio. 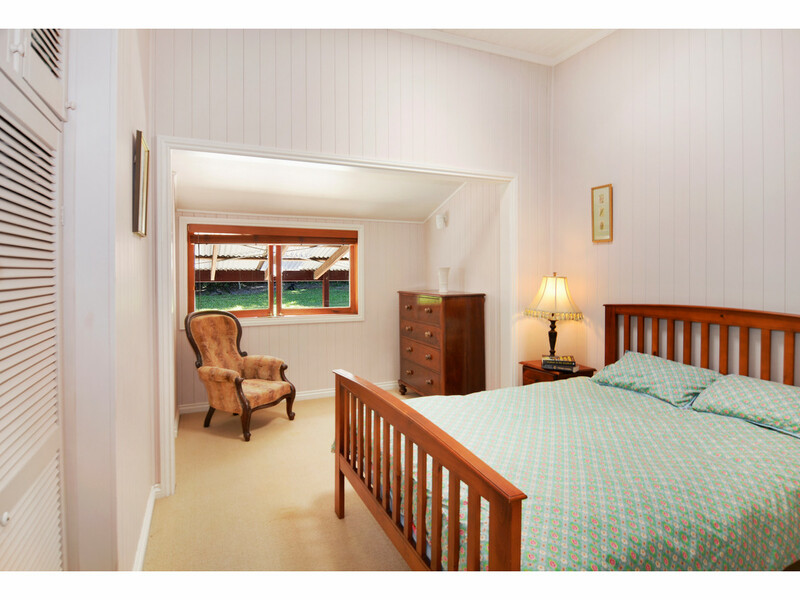 * Master bedroom with generous ensuite bathroom and plenty of wardrobe space. 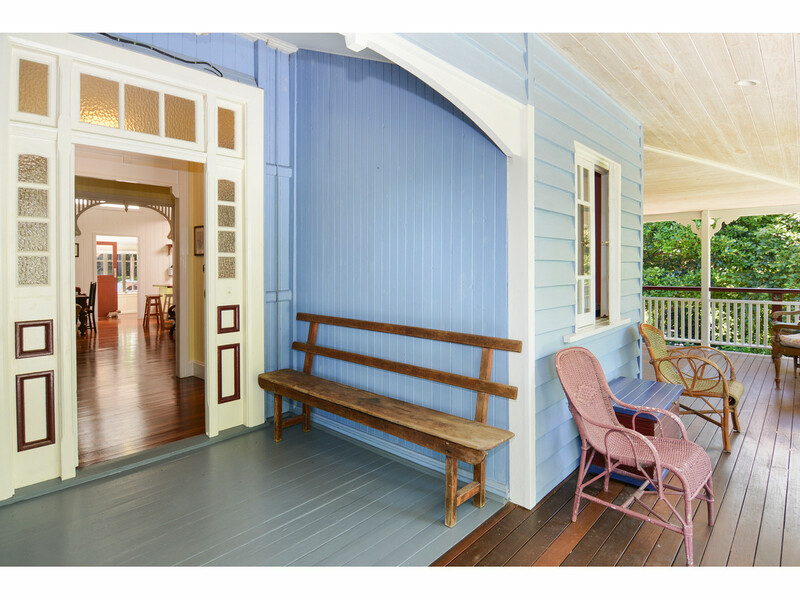 * Study/office well located off the front entrance of the home. 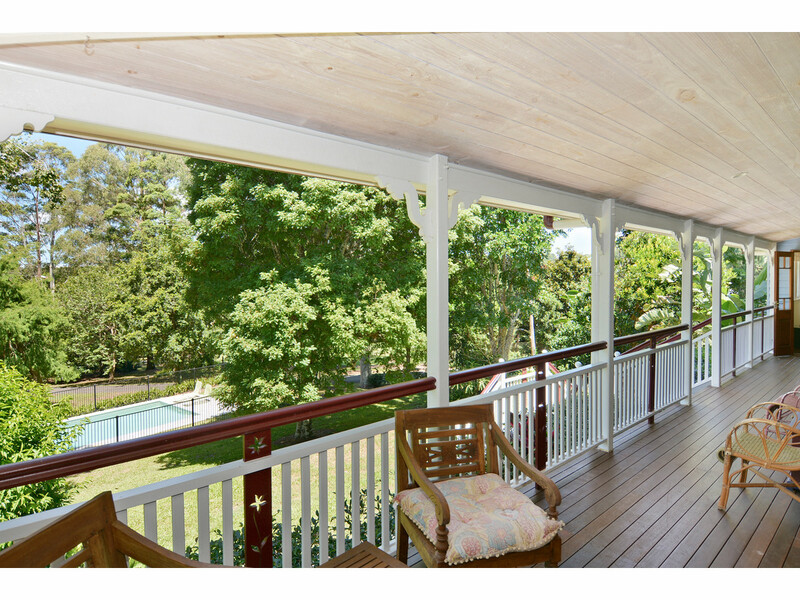 * Large NE verandah overlooking the gardens and swimming pool. 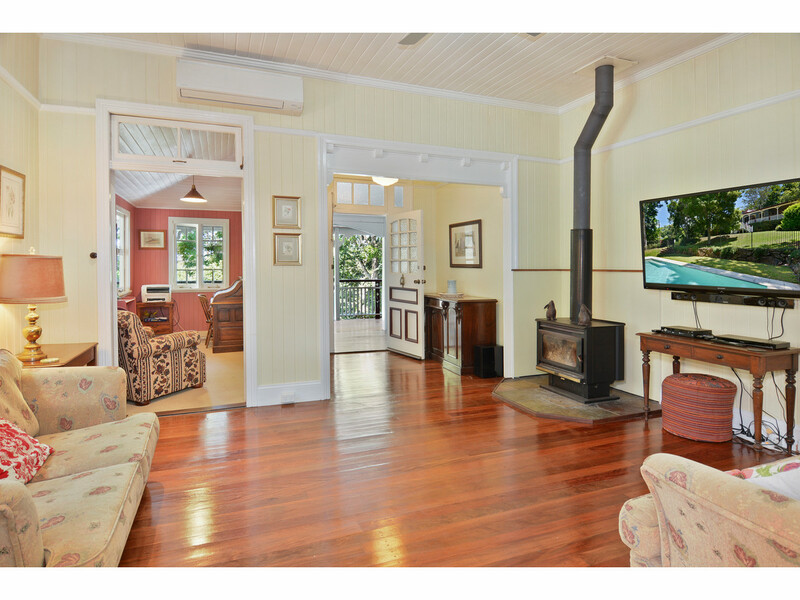 * Wood fire and split system air-con make for all year comfort. 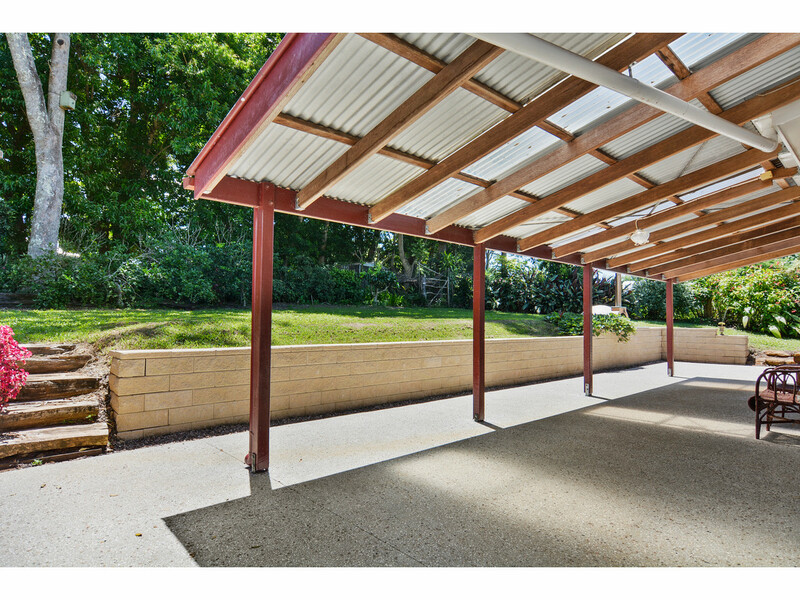 * Rear patio area with pizza oven. 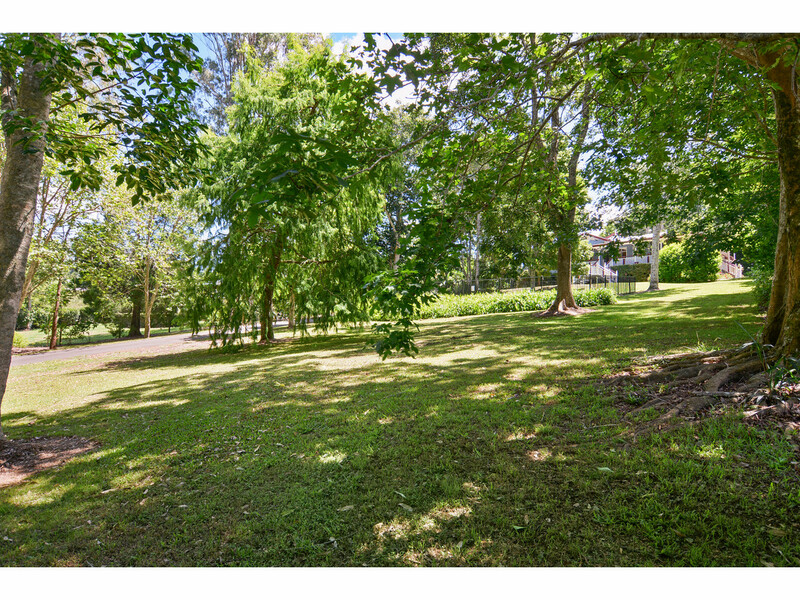 * Chicken coop, raised veggie beds and lots of mature trees and shrubs. 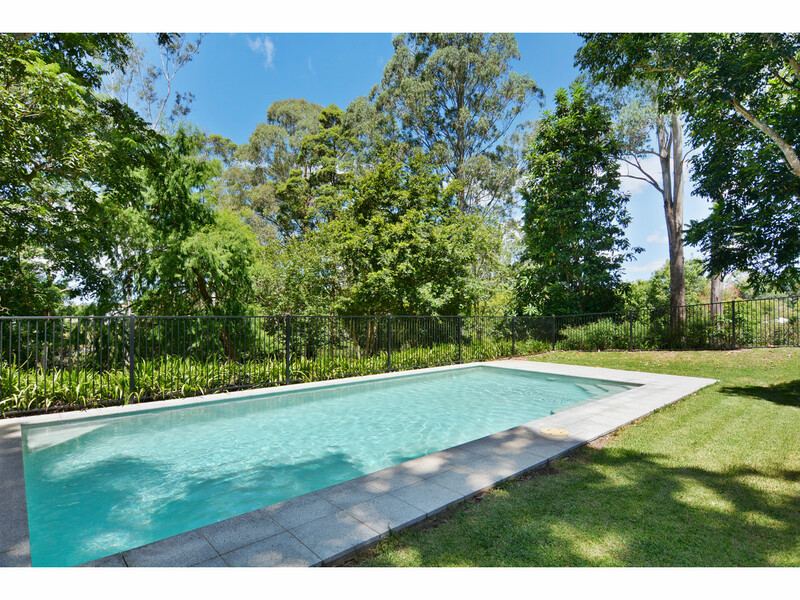 * Inviting in-ground pool – Solar heated for an extended swimming period. 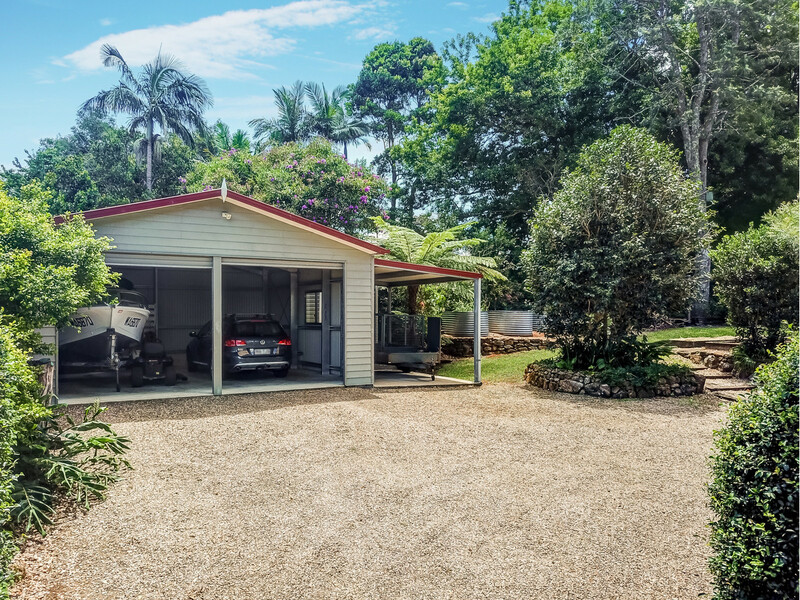 * 7 x 7m shed and single garage plus utility shed. 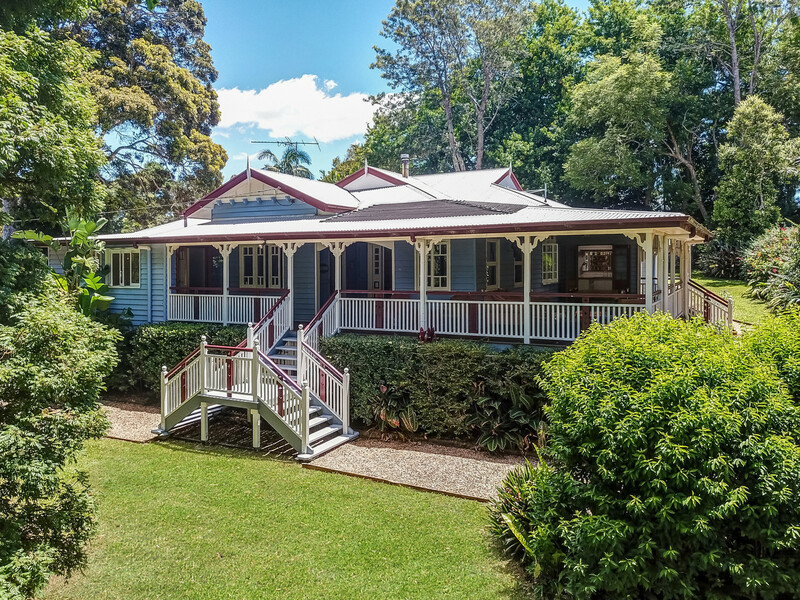 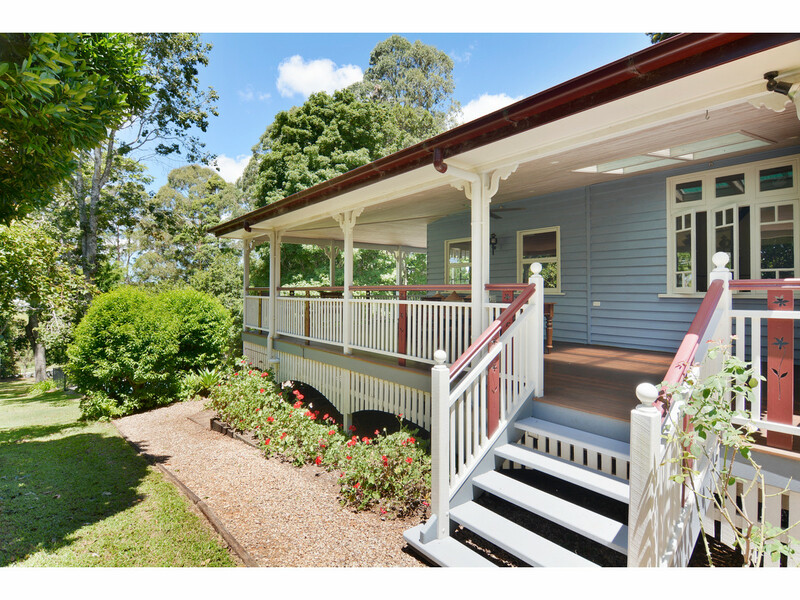 Homes with this much character and charm do not last long in Maleny, so please contact the RE/MAX Hinterland team to arrange your inspection today!